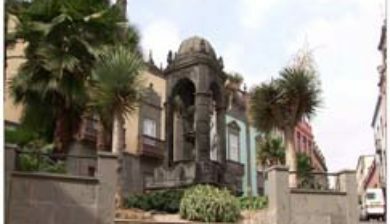 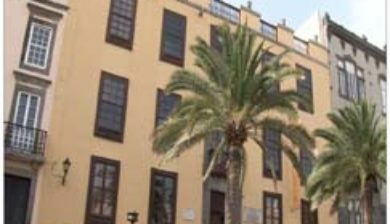 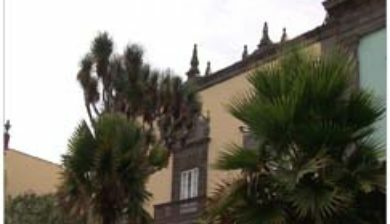 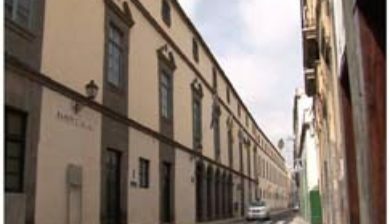 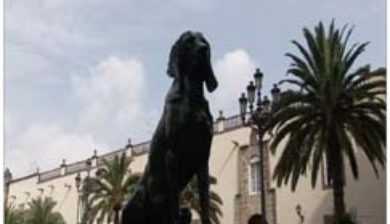 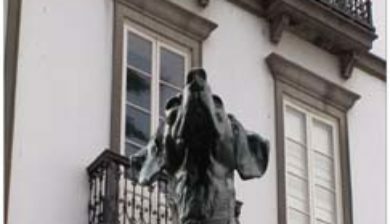 (/ˌlɑːs ˈpɑːlməs/ or /ˌlɑːs ˈpɑːməs/, Spanish: [las ˈpalmas], locally: [laʰ ˈpalmaʰ]), officially Las Palmas de Gran Canaria, is a city and capital of Gran Canaria island, in the Canary Islands, off the northwestern coast of Africa. 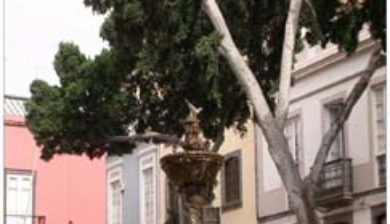 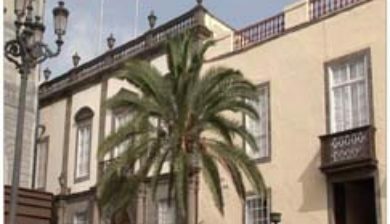 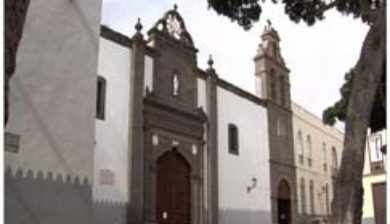 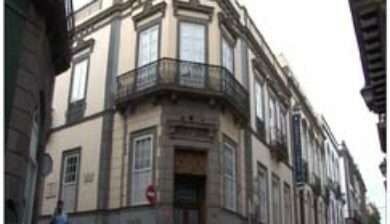 It is the co-capital (jointly with Santa Cruz de Tenerife), the most populous city in the autonomous community of the Canary Islands, and the ninth largest city in Spain with a population of 383,308 in 2010. 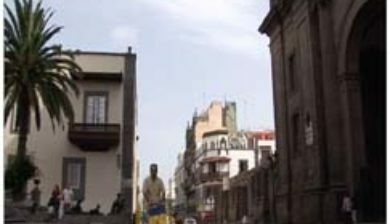 It is also the fifth most populous urban area in Spain and (depending on sources) ninth or tenth most populous metropolitan area in Spain. 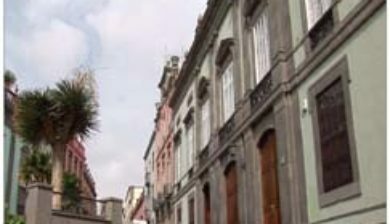 Las Palmas is the largest city of the European Union that isn’t on the European mainland.